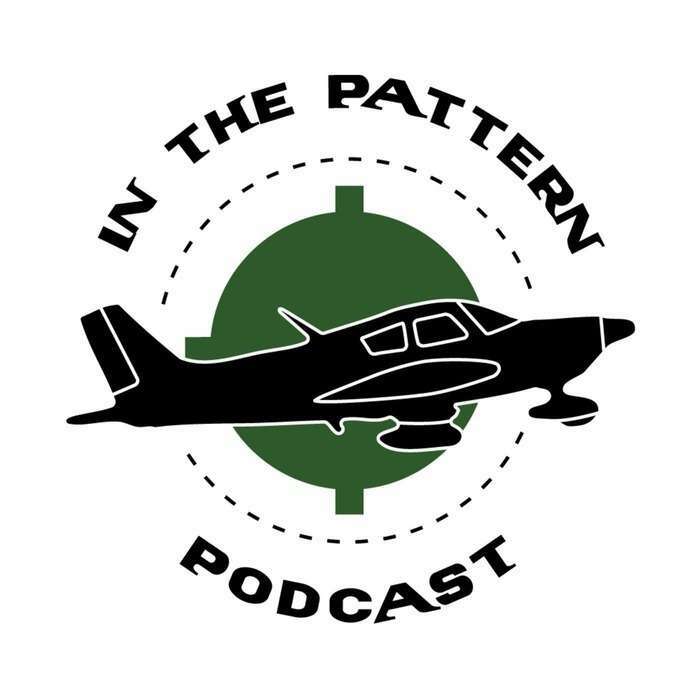 In this episode we hear Brad tell us more stories of his flying adventures, Chris gets checked out in a 172 and gives rides to co-workers, and John and Mark talk about flying clubs. July 15, 2012: Mark and other tweeps will be having a tweetup in Half Moon Bay. Tweet @StdntPilotMark for more information. July 23-29, 2012: EAA Airventure in Oshkosh, WI. 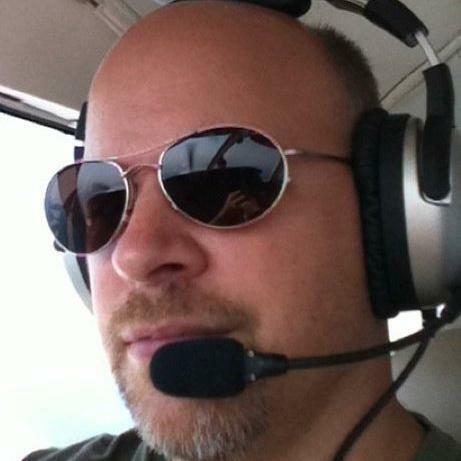 Stephen Force http://airspeedonline.com for his IFR episode.